2015 was a banner year for us here at Platter Talk. 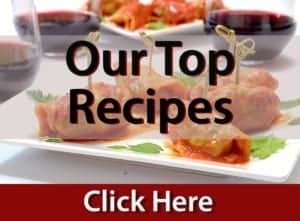 Featured across a broad spectrum of popular media including several live television appearances, we cranked out nearly 140 recipes and food-related stories to our followers and subscribers. We thank all of you for the success and growth we’ve enjoyed as we close in on our third year of existence. 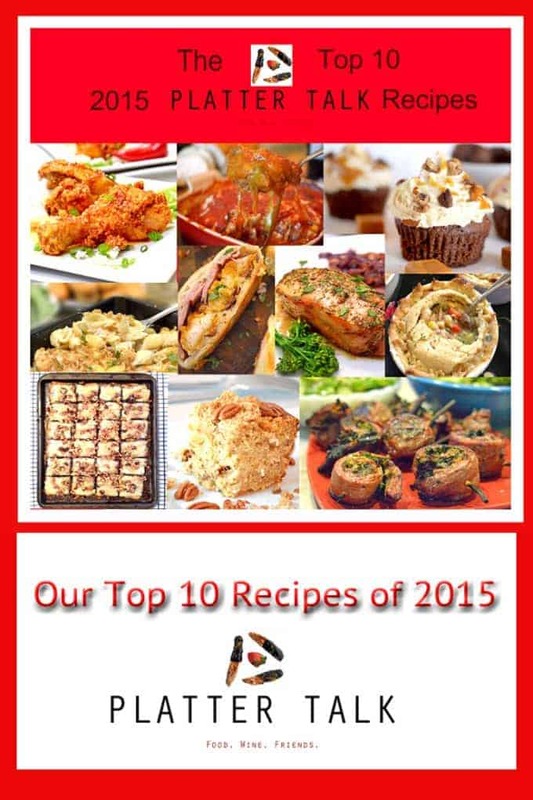 We are super excited to see what the new year brings to Platter Talk and we close this year by showcasing the Top 10 Platter Talk Recipes from 2015. 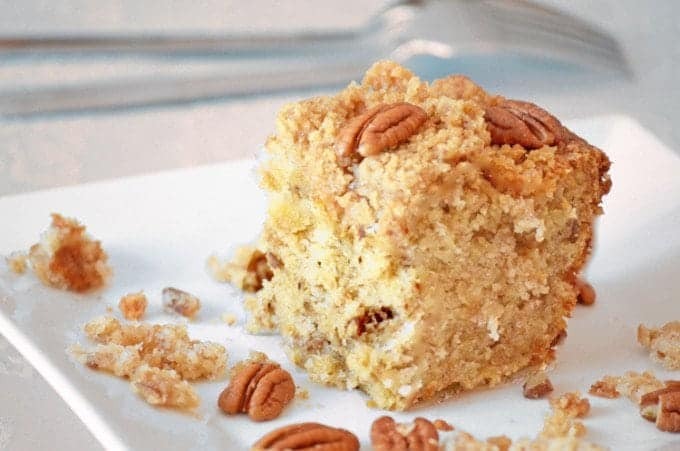 This edible gem comes from Scott and combines that goodness of cake and banana bread into a single and delectable dessert, Banana Crumble Cake. It’s our tenth most popular recipe from 2015. 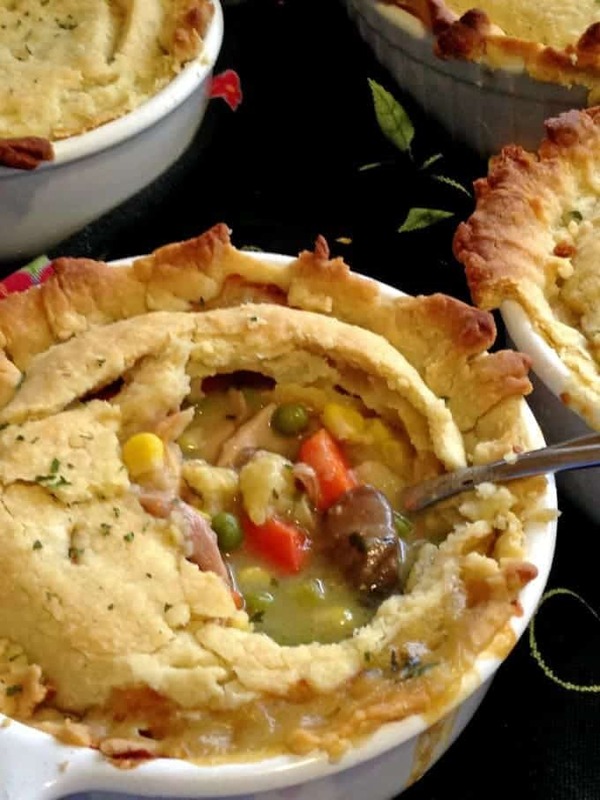 It comes as no surprise that this Chicken Pot Pie with Pate Brisee comes in as the ninth most popular recipe on Platter Talk of 2015. Created by our sister, artists and professional chef Kathy Zehr, this savory and comforting dish is one you are going to want to enjoy over and over again. Everyone should have a recipe pimp like ours. Her name is Amy and she is a source of culinary inspiration throughout the year. 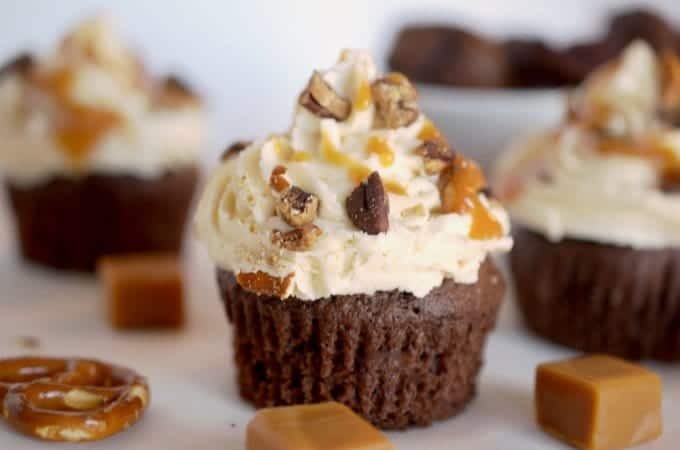 She gave us the recipe for these incredible Sky-High Salted Caramel Chocolate Cupcakes. You don’t even need to be a cupcake lover to swoon over these beauties and it’s pretty easy to see how this one came in at number eight of our most popular recipes of 2015. If you are fortunate enough to have friends that can make food like this, it’s an added bonus. 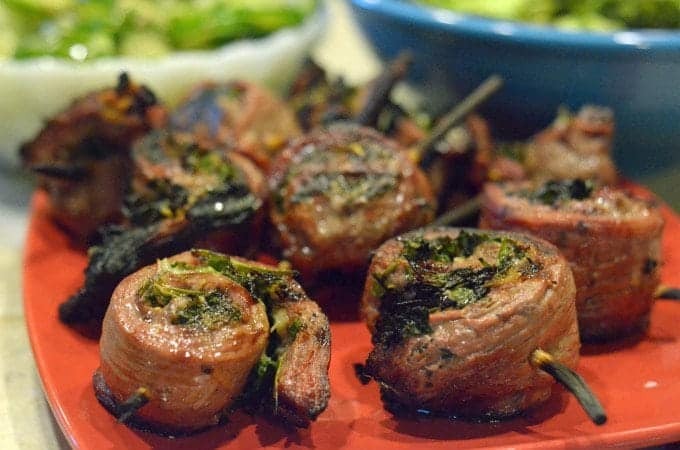 Just to be sure though, we’ve included a video of our friend April, making this mouthwatering Flank Steak Pinwheels recipe. It’s our seventh most popular recipe on Platter Talk, from 2015. 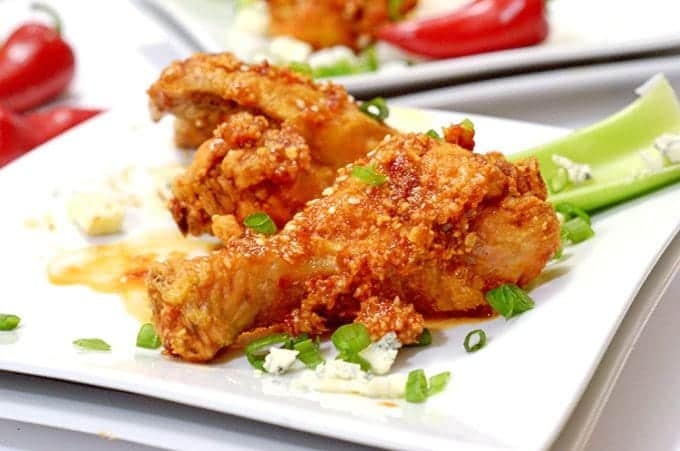 With great looks, crunch, and flavor, this Korean Fried Chicken Recipe has it all. This is a hands-down winner for any occasion and it’s our sixth most popular recipe o Platter Talk, for 2015. 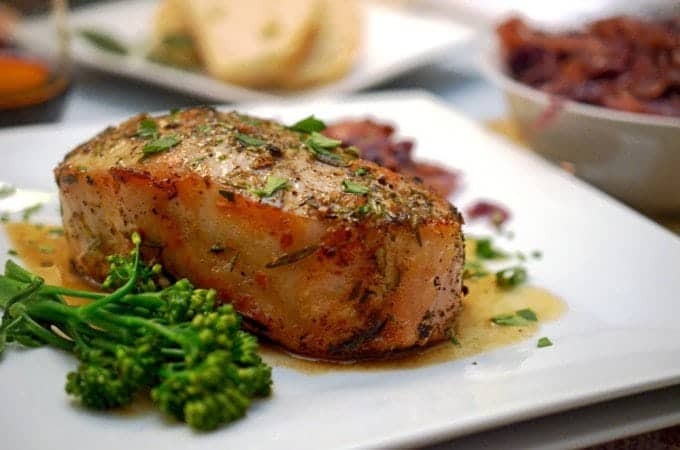 Thick, juicy, and full of flavor, this Savory Braised Pork Loin recipe is easy to make a great for a weeknight family meal or a special dinner for entertaining guests. It’s always mouthwatering and it ranks as our fifth most popular recipe from 2015. 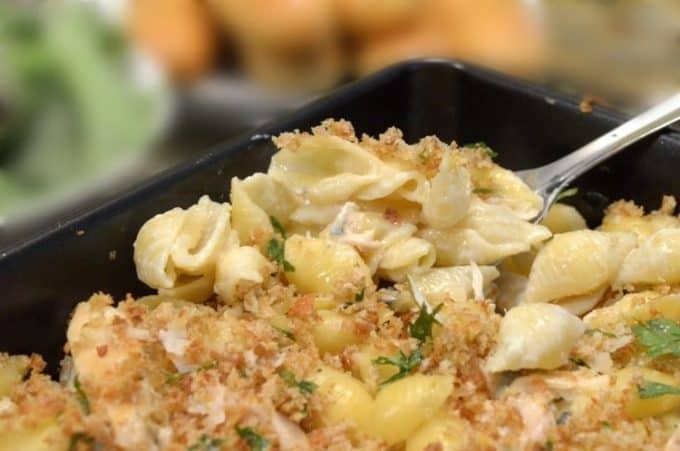 Chicken broth, lemon, and gorgonzola cheese come together to form a rich base for this Chicken and Shells recipe. It’s simple to make and sure to become a favorite in your home. It’s our fourth most popular recipe on Platter Talk, from 2015. Scott did it yet again, with this Lazy Man’s Golumpki. A deconstructed version of our very popular Golumpki recipe, this Lazy Man’s Golumpki has all of the taste and flavor of the original with far less fuss and little to no muss. It’s our third most popular recipe coming out of 2015. 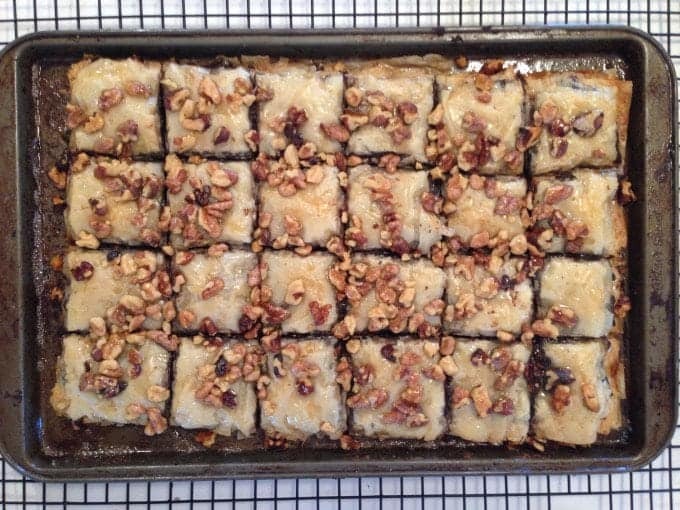 Our second most popular recipe from 2015 is this luscious Brownie Baklava. Simple to make and as great tasting as it appears, this recipe leaves nothing in its wake, except perhaps for one more Platter Talk recipe. 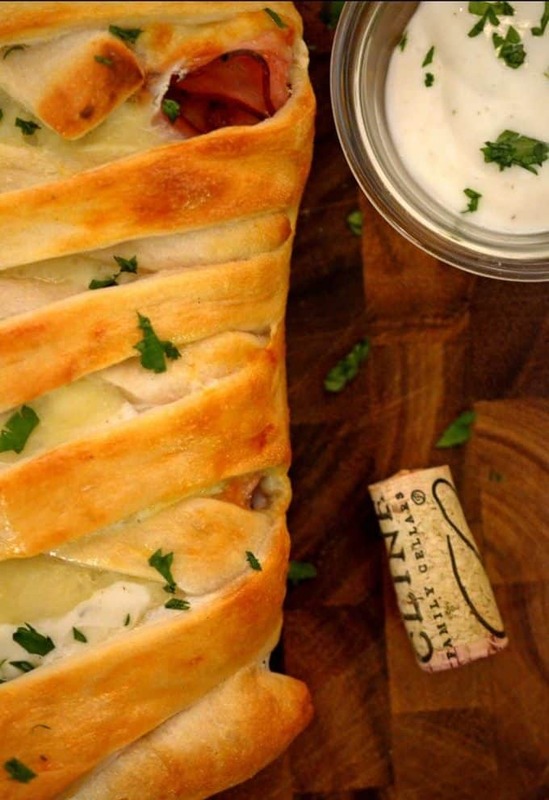 We’re not the only ones who loved this Crispy Chicken Cordon Bleu Stromboli. It is our most viewed 2015 recipe, indicating that a lot of our viewers enjoyed it as well. Turns out, we are not the only ones who took a liking to this Crispy Chicken Cordon Bleu Stromboli. 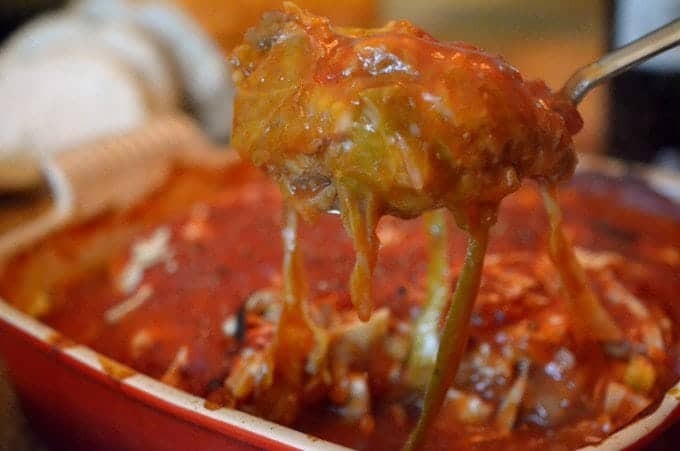 The good people from Tyson Chicken chose this recipe as the winner of a recipe challenge that they sponsored, one of our many honors from 2015. 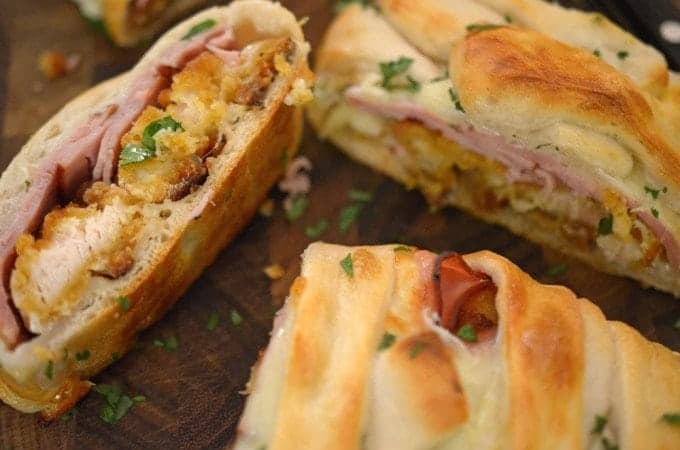 Featuring a store-bought fresh pizza dough, this Crispy Chicken Cordon Bleu Stromboli is very easy to make and it’s one the whole family will enjoy. We hope you’ve enjoyed this round-up of the Top 10 Platter Talk Recipes from 2015, we had a great time making every one of them for you! –Dan and Scott, the Platter Talk Guys. Thank you! Wishing you and yours the best for 2016! Thanks so much Lynn; we appreciate your wonderful comments! Those salted caramel chocolate cupcakes are calling my name. What a fun surprise to see what tops the 10 at the end of the year. Just goes to show you what readers are really looking for. Love all these recipes. Agreed; and along the way it’s fun to see that some of the recipes that challenged us the most were among some of our readers’ favorites! Thanks for the great comments! Isn’t it fun going back and seeing the most popular recipes of the year! I’m currently drooling over that Korean Fried Chicken – perfection! Thanks, Sarah. And yes, it is indeed fun to see what really went on over the last year! Thanks so much, Heather! Wishing you the best for this new year! Great review of your very best! I love the Korean Fried Chicken- brings back memories! Pinning this! dreaming of that crispy korean fried chicken… just what I needed for anti-resolutions! Thanks so much, Claudia; everyone needs this one! There are a few I was totally blown away by so it is no wonder they made this list! Deliciousness. Thanks so much Patty. Wishing you the best in 2016! I can see why these made it in your top 10; epic recipes!! Great year end round-up! Wonderful to hear from you, Cassandrea; thanks so much! I love these end of year roundup posts. That chicken pot pie looks AMAZING!! Happy New Year! Many thanks, Jessica, and the same to you! So many good recipes in this round up. Loved the stromboli! Yup, I can see why these are the top recipes!! Yum! Can we say Delish 10 times? Because all of these are delicious! Great job boys and looking forward to seeing more great recipes in the new year! Happy and Healthy New Year! Many thanks for the wonderful comments and wishing you both the very best in the new year! Thanks, Camilla and go right ahead, try all 10. We promise not to judge! 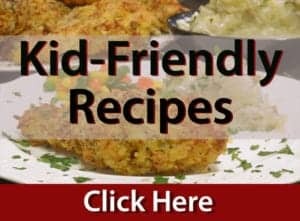 This is a great line up of awesome recipes! I can’t wait to try them. Thanks so much for catching me up on all the yummies! Thanks so much, Debi! We hope you have a delicious 2016 and look forward to seeing what Life Currents brings to us all!